Video game development industry has recently been embraced with one great news after another! In response to Epic’s Unreal Engine 4 subscription plan, Crytek has just revealed that from May this year, indie developers will be able to use all of CRYENGINE’s cutting-edge features for a monthly subscription fee of 9.90 USD/EUR per user – royalty free! 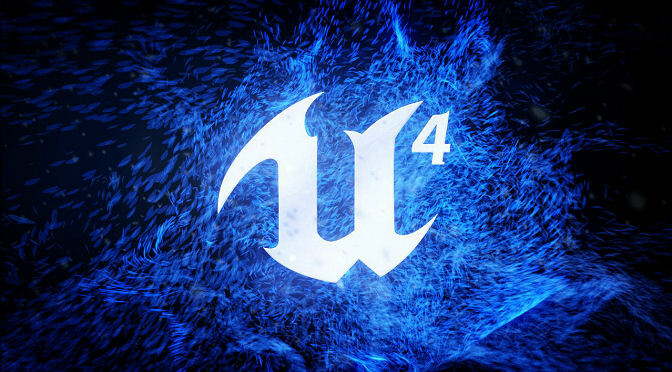 Unreal Engine 4 for everyone! Thanks to Unreal community, a rumour about the NEXT BIG THING has been doing the rounds for almost a year. Well… It seems this is more than BIG! Not kidding… Now, it is for everyone! For $19/month (plus, 5% of gross revenue), we can have access to everything, including the Unreal Editor in ready-to-run form, and the engine’s complete C++ source code hosted on GitHub for collaborative development. – Oh My God! You can read Tim Sweeney’s post on the Unreal Engine website for more information. Epic is one of the few companies in the video game industry that really take care of what developers are saying, and I am a great fan of them because of their nice attitude towards us. Mert Börü on So you want to be a video game developer, huh? Ali Ekin on So you want to be a video game developer, huh?